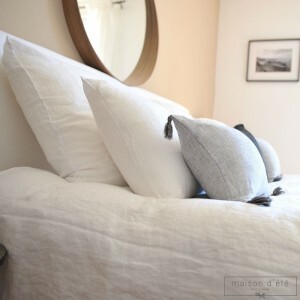 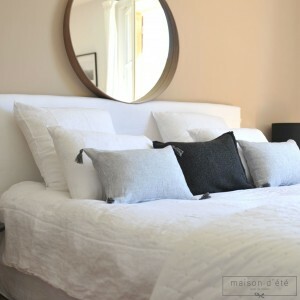 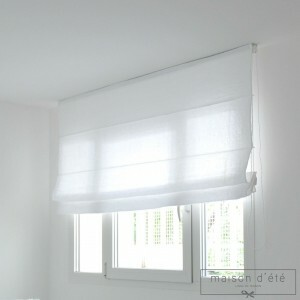 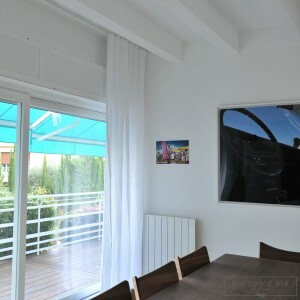 White washed linen sold per meter by Maison d'été to make your curtains in your own dimensions. 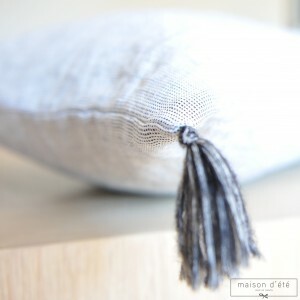 A sweet and supple material that lets light through. 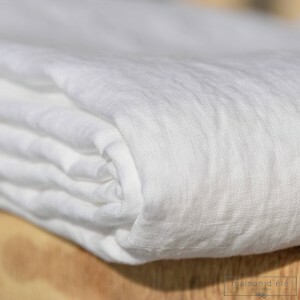 A hight quality fabric with a casual crinkle effect, it's trendy! 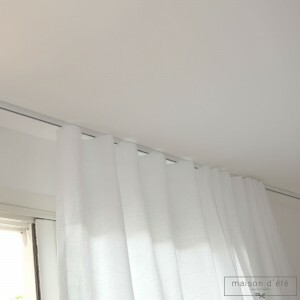 Select your quantity according to the desired length (50 cm / unity, that to say quantity 6 for 3 m for example).